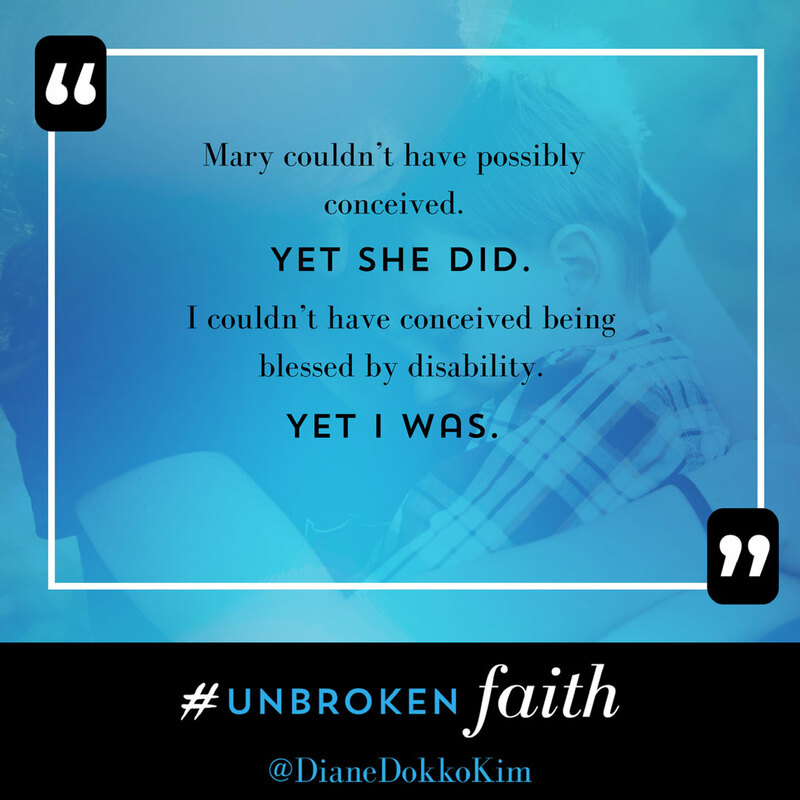 Colleen and Diane enjoy a rich (and hilarious!) 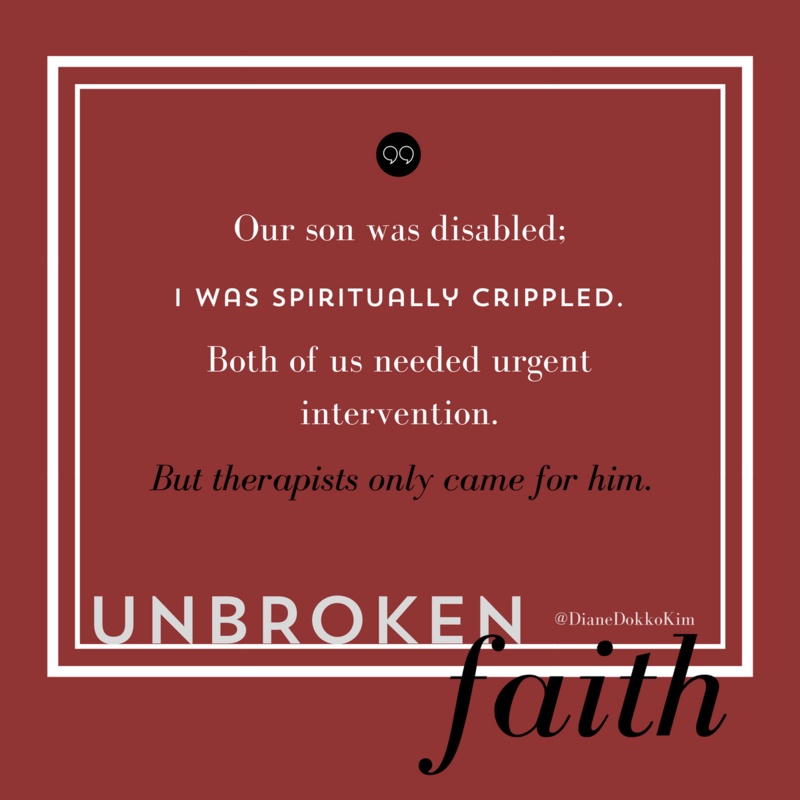 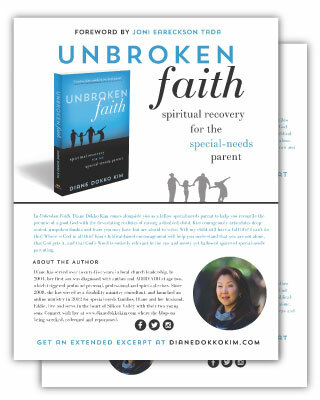 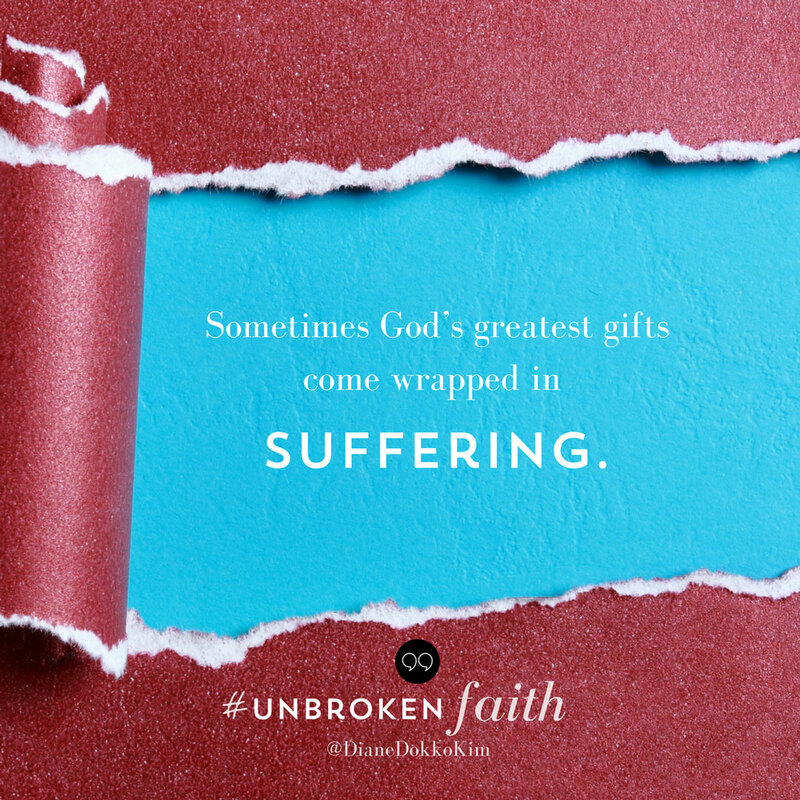 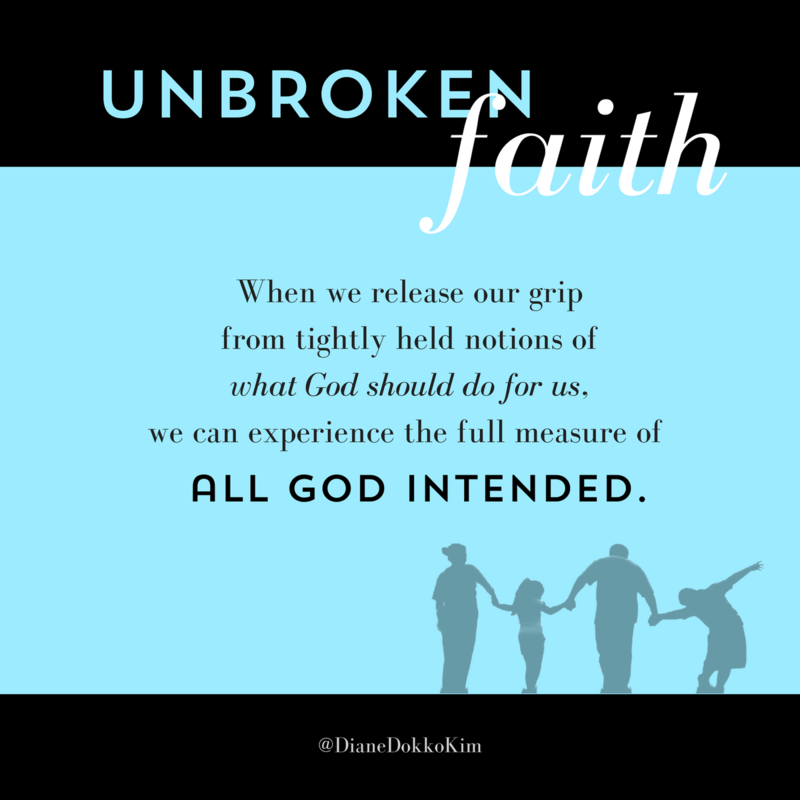 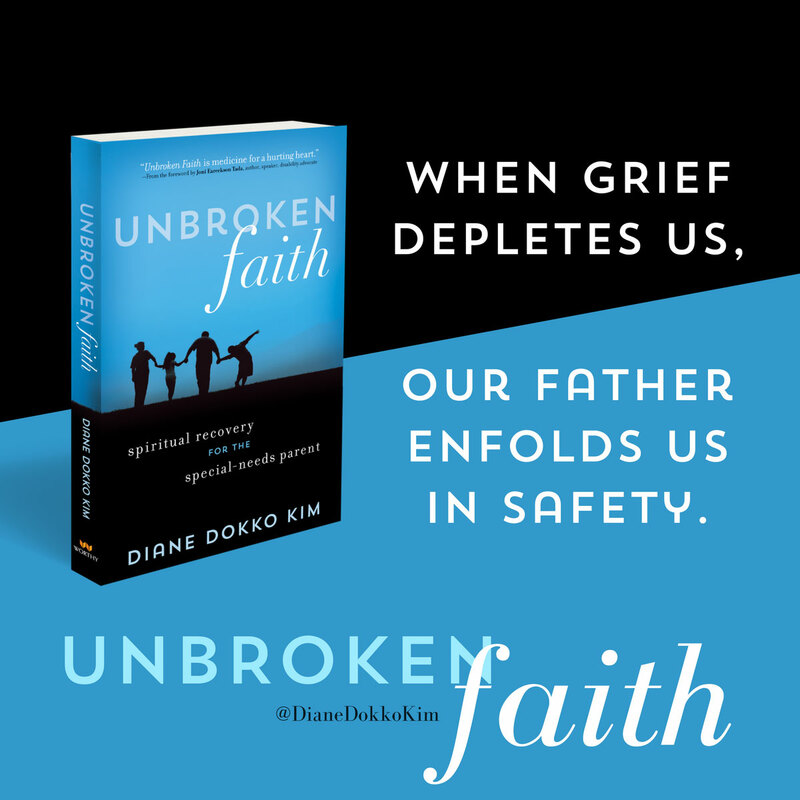 conversation on wrestling with God through grief, spiritual recovery and discipleship through shattered dreams… and The Biggie, “Who will take care of my child after I’m gone?” out her new book, Unbroken Faith. 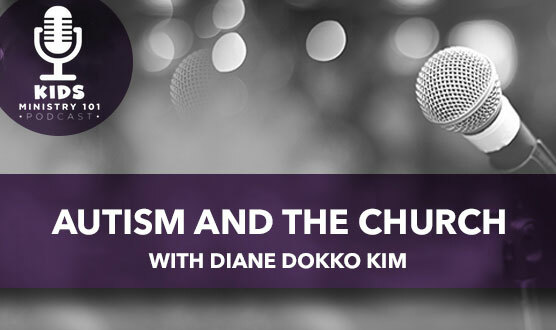 Recorded live at ETCH Family Ministry Conference 2018, Diane shares common challenges, tools and strategies for the church to partner with special-needs families on inclusion. 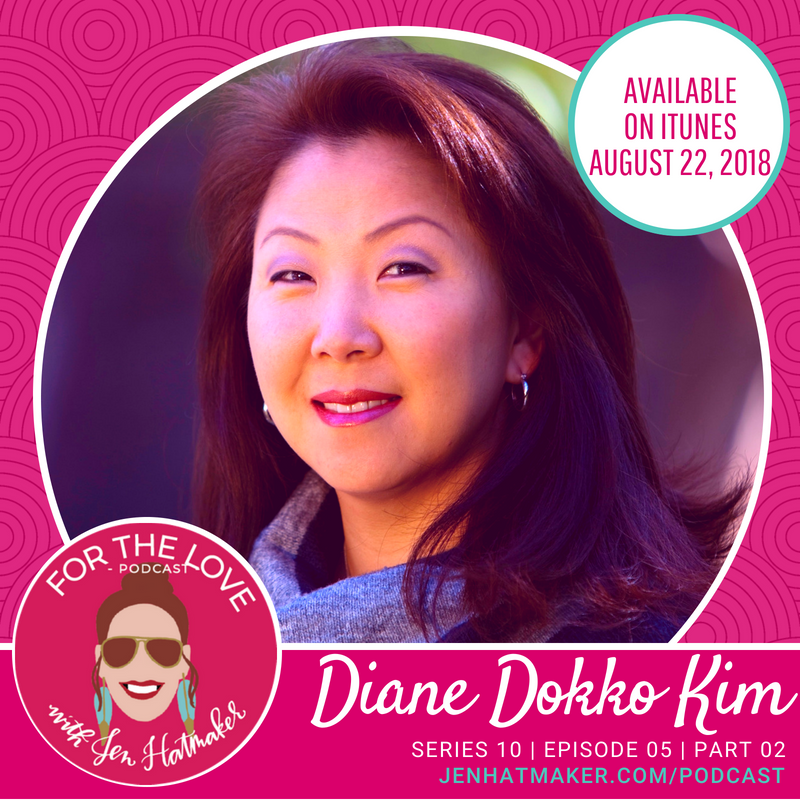 Diane guests on Jen Hatmaker’s For the Love Podcast (count 33:20) as a crowdsourced favorite, to close out Jen’s series on parenting. 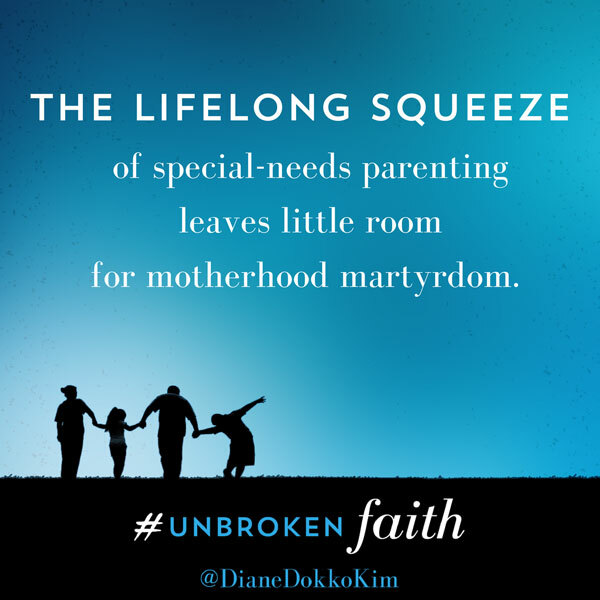 They discuss family, marriage and faith struggles after an unexpected diagnosis, and how friends can support families in crises. 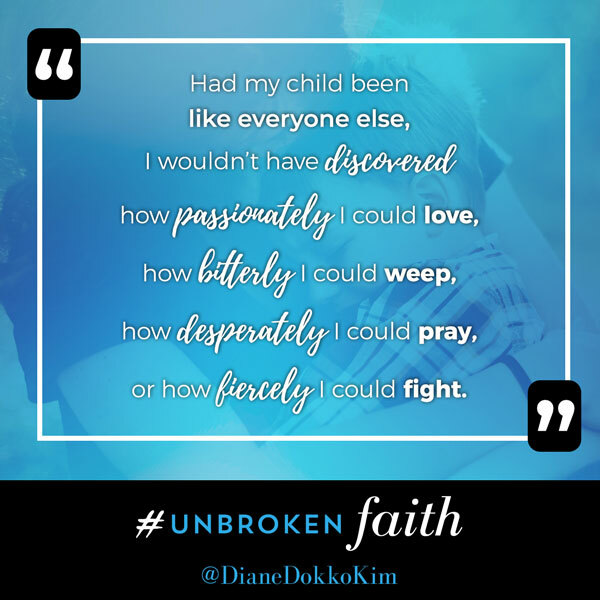 Diane was interviewed to talk frankly about her experience being a parent of a special needs kid. 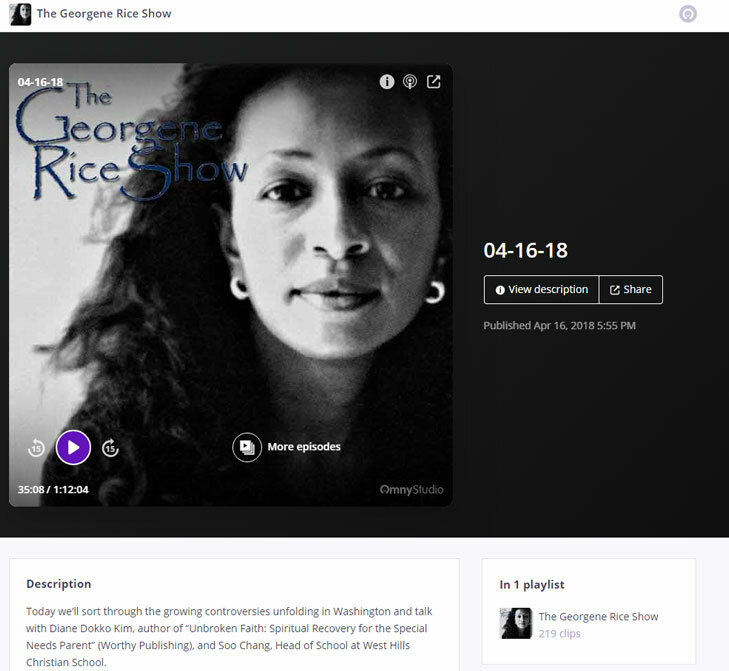 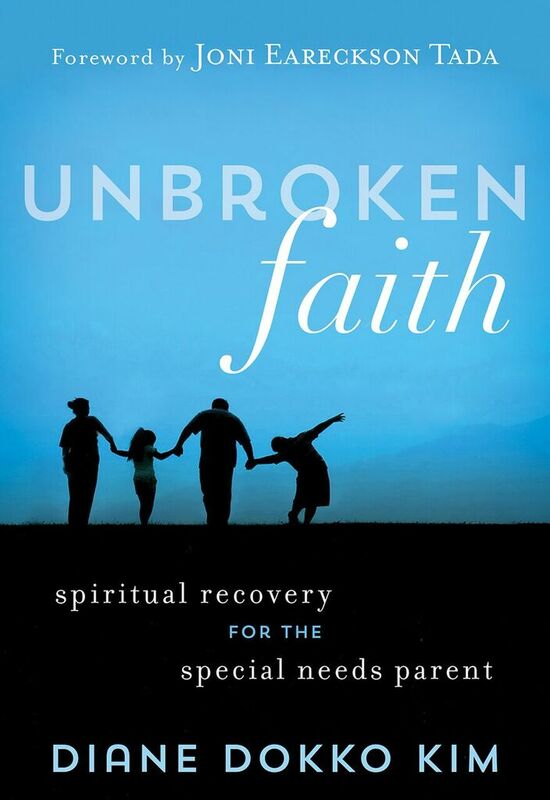 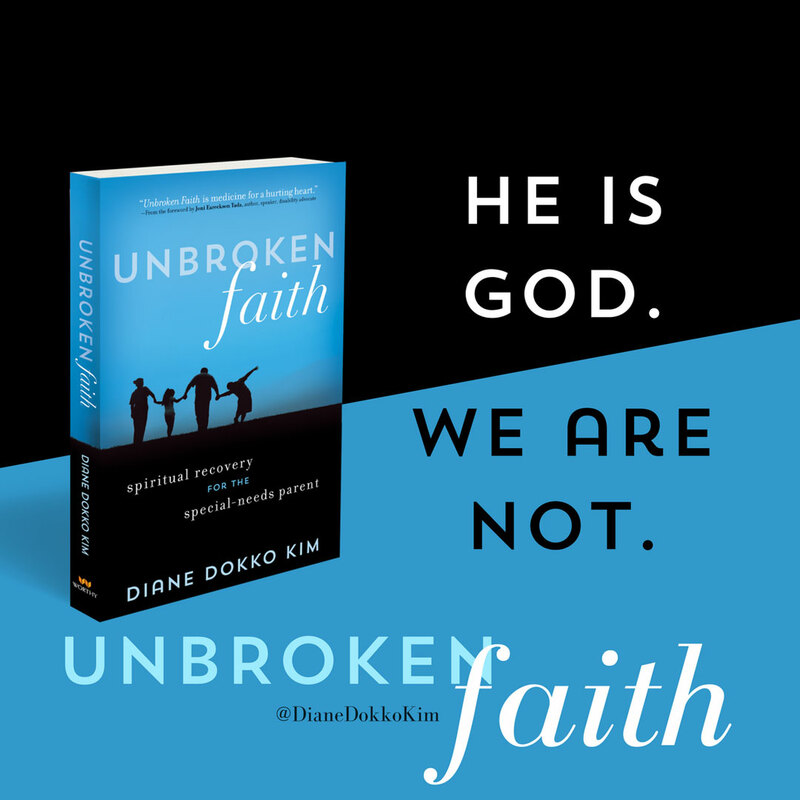 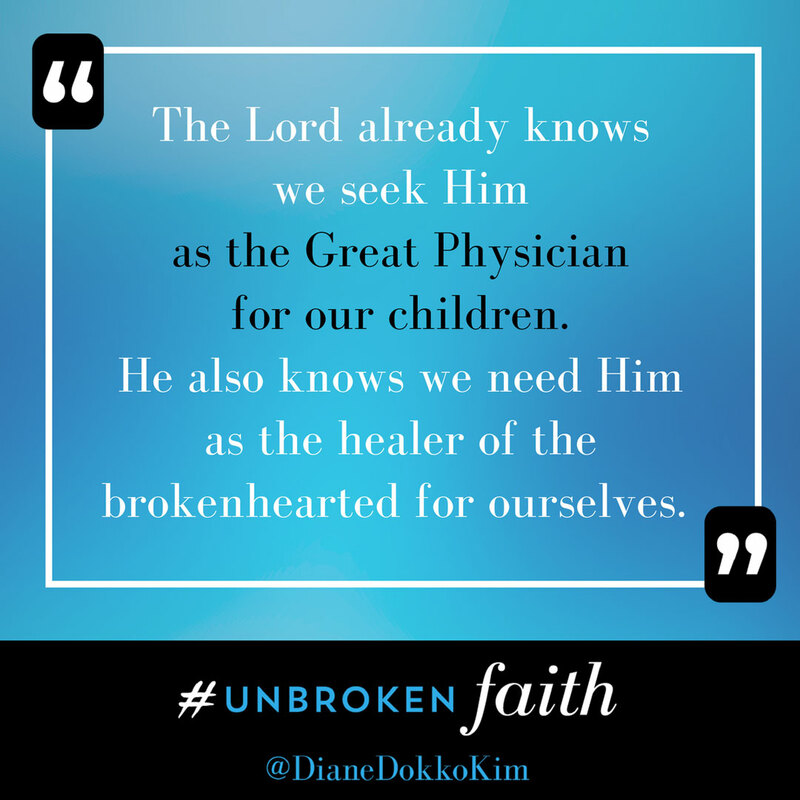 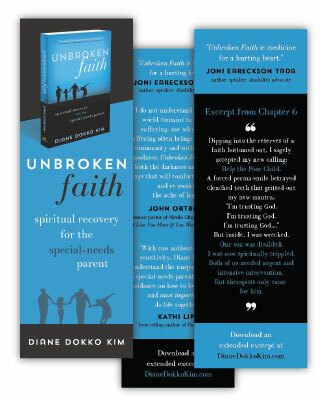 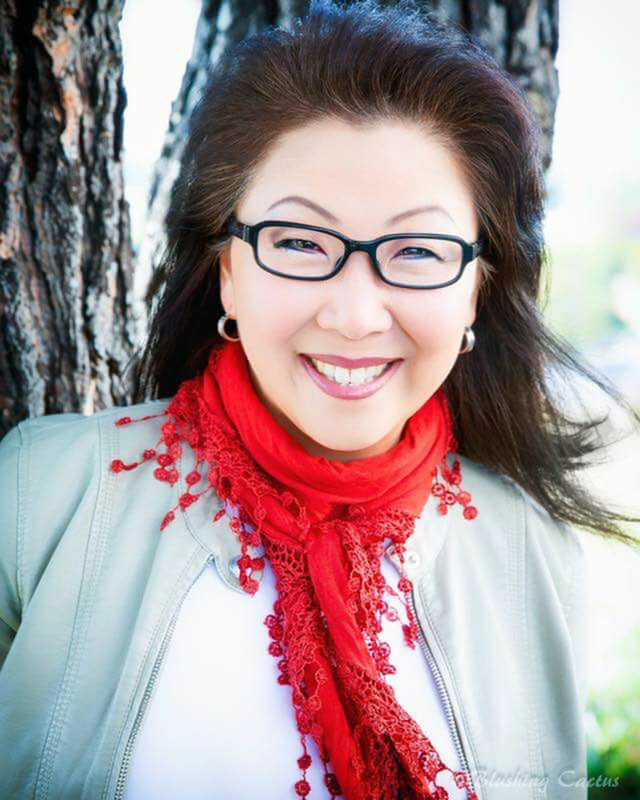 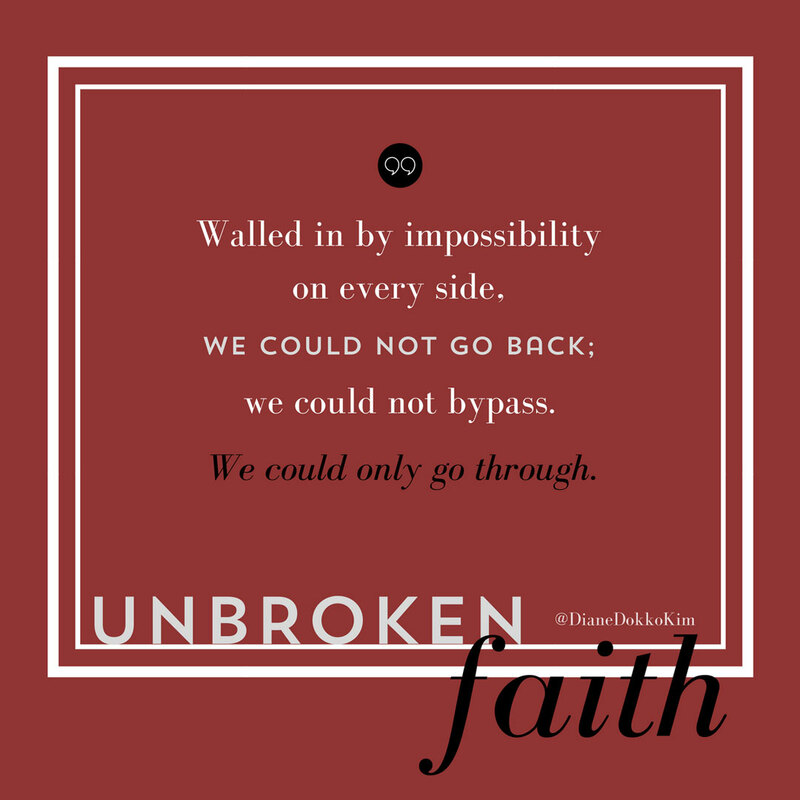 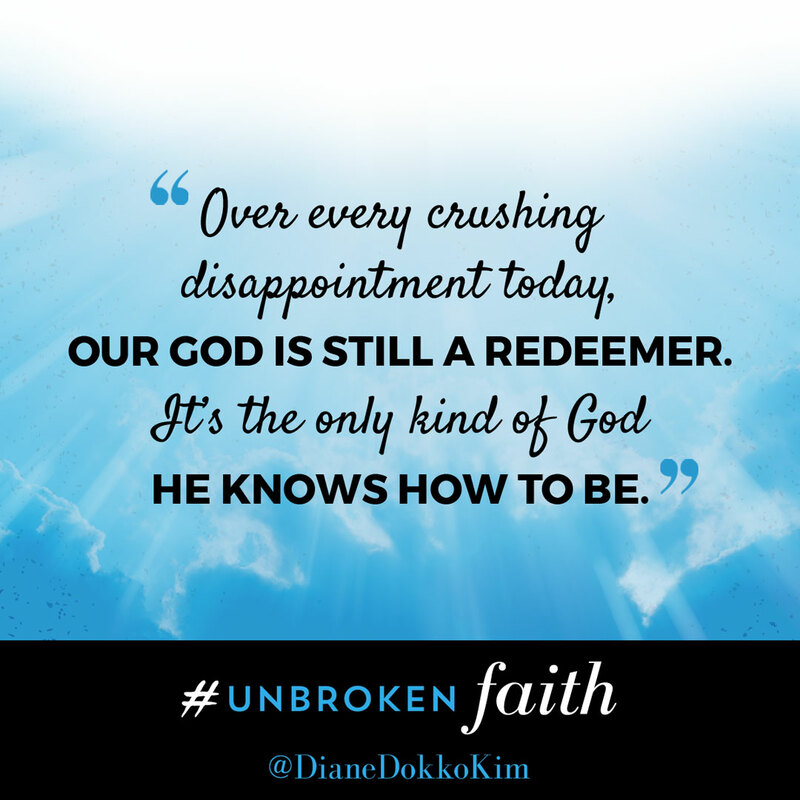 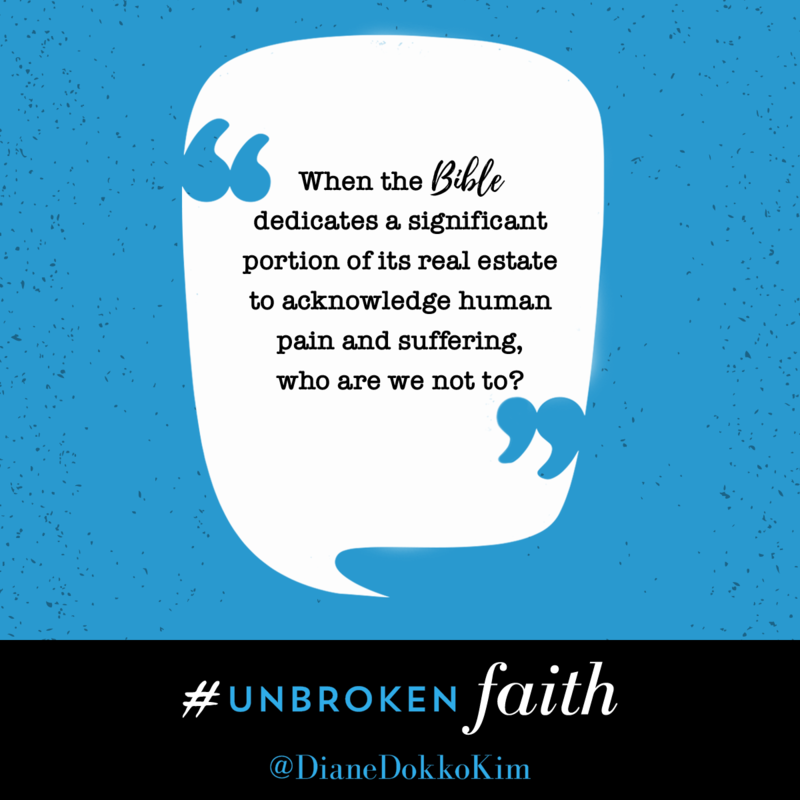 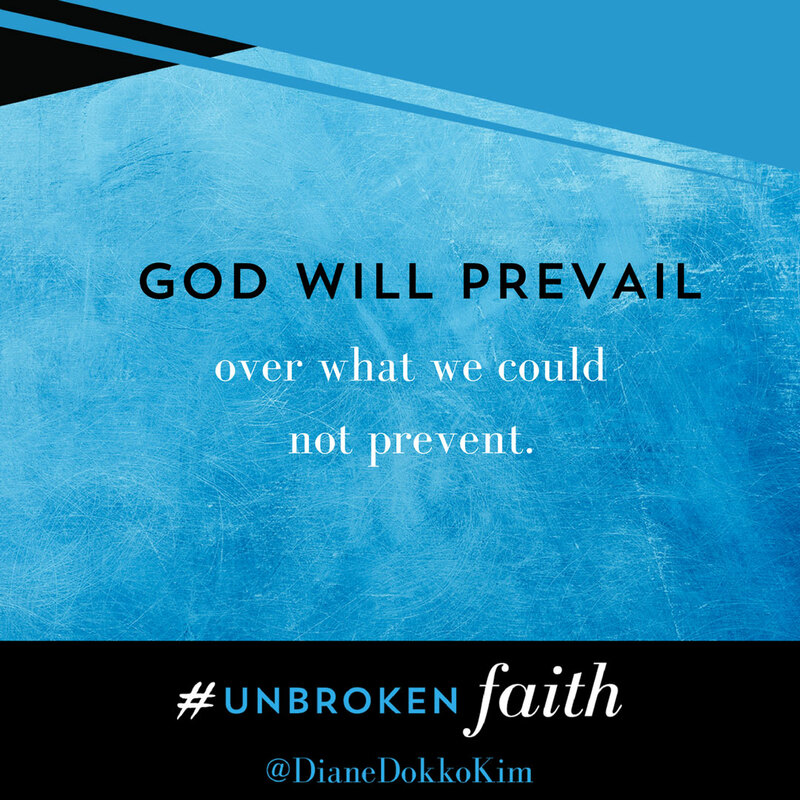 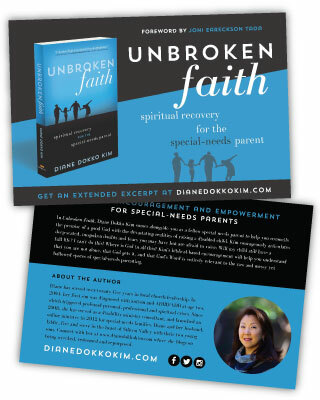 Diane joined the Georgene Rice Show to talk about her new book, Unbroken Faith. 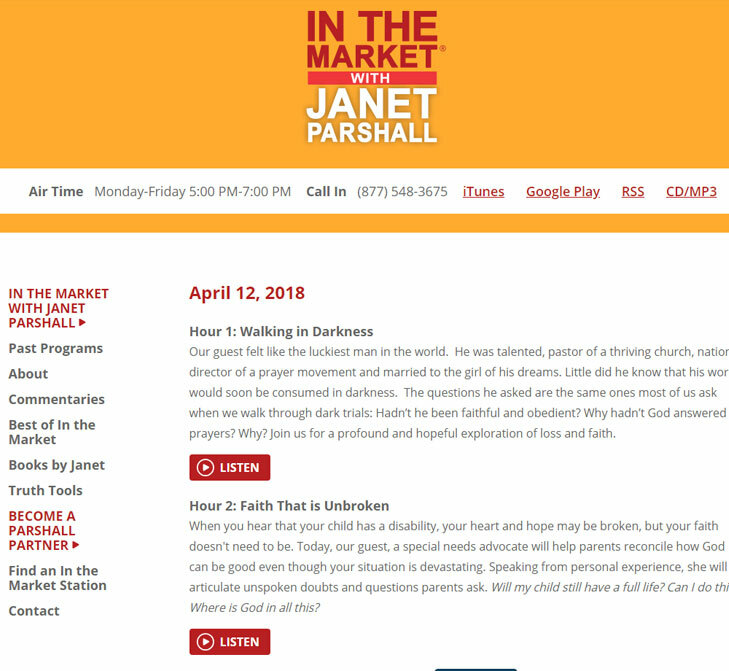 Diane joined Joni for a frank conversation about rest and special needs families. 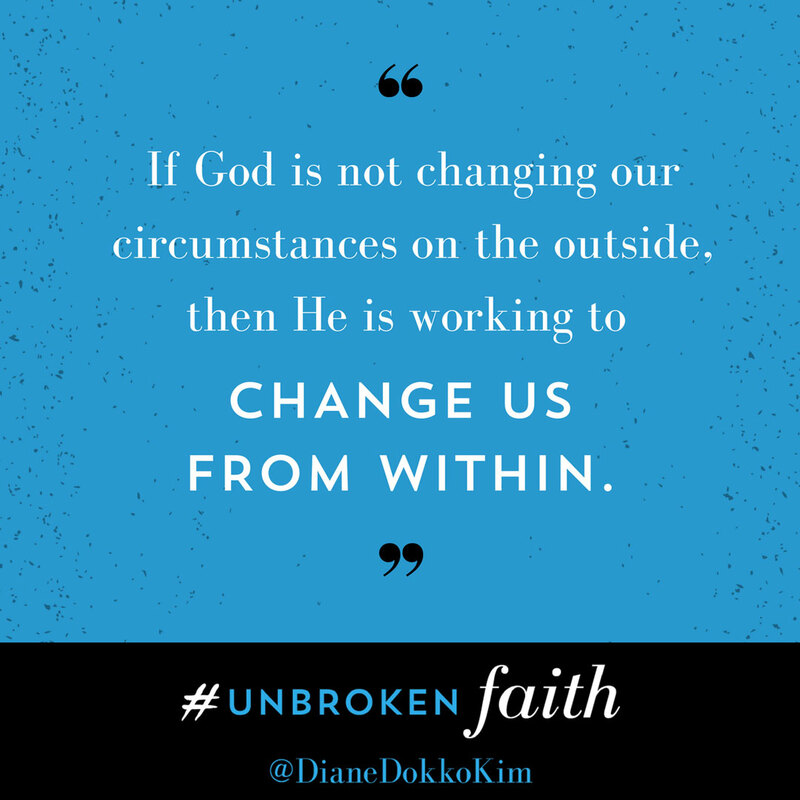 At Grit & Grace Diane spoke about faith in the middle of not understanding the will of God. 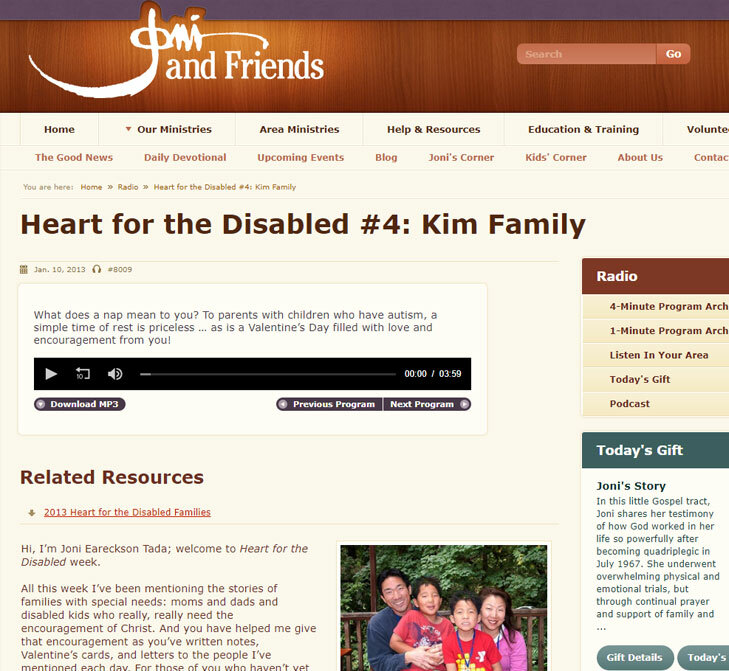 Diane shared ideas to help families with special need kids with the Clutter Free audience. 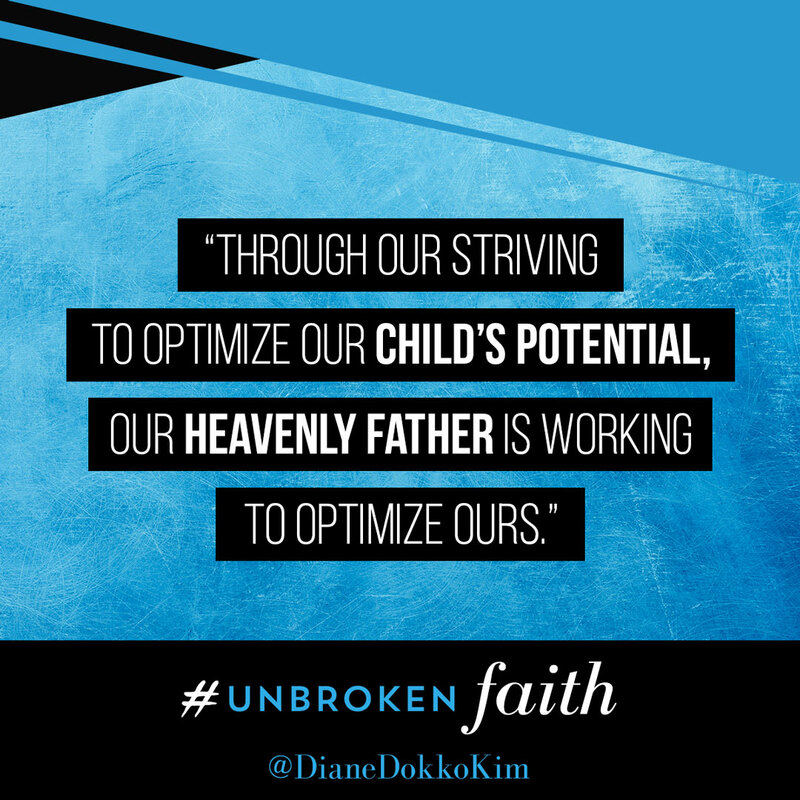 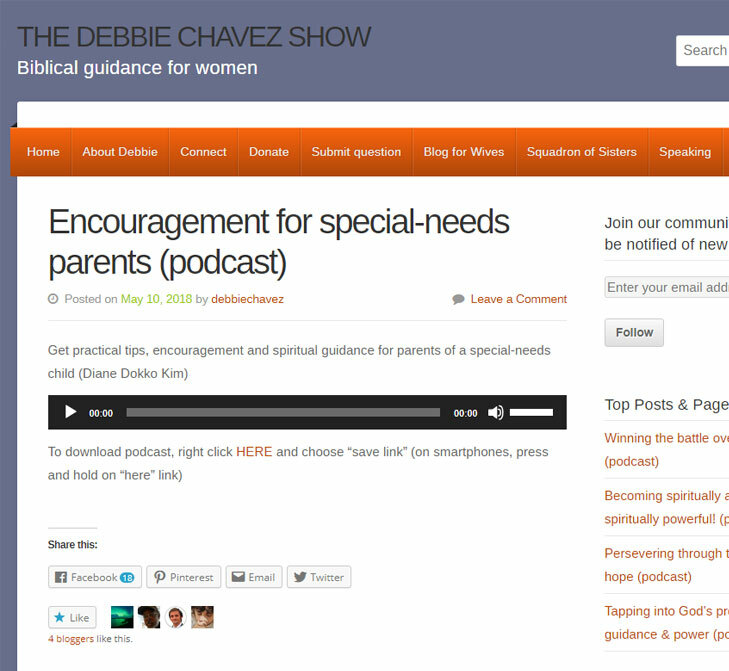 Diane shared encouragement and spiritual guidance for parents of a special-needs child with the Debbie Chavez show. 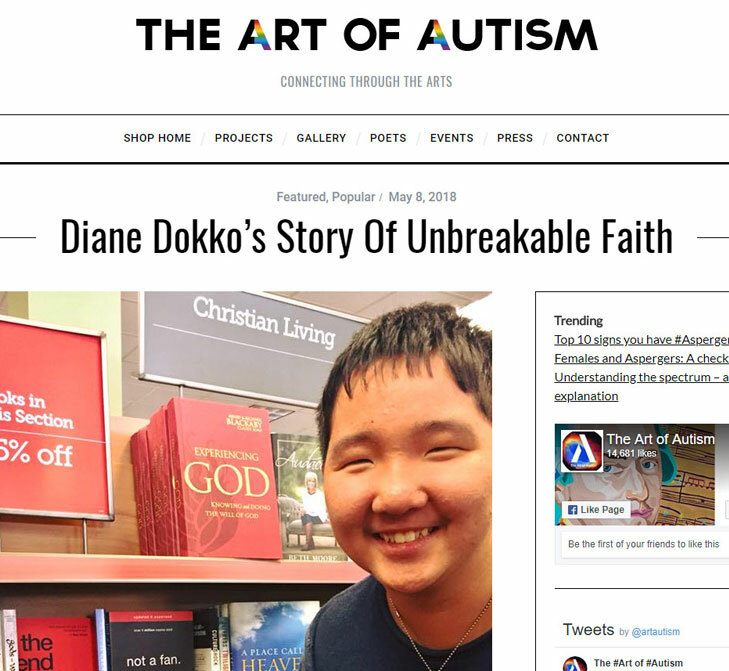 Diane visited 100 Huntley Street to inspire other families with a autism or other diagnosis. 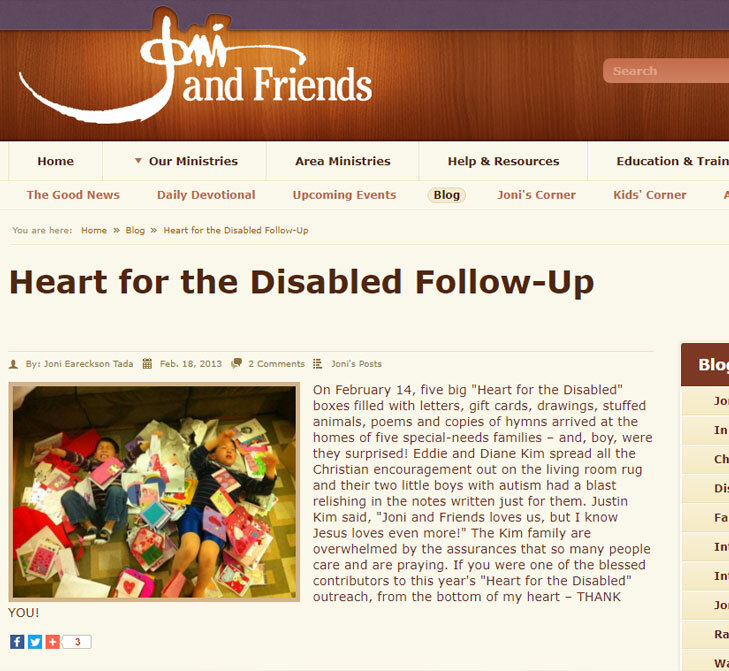 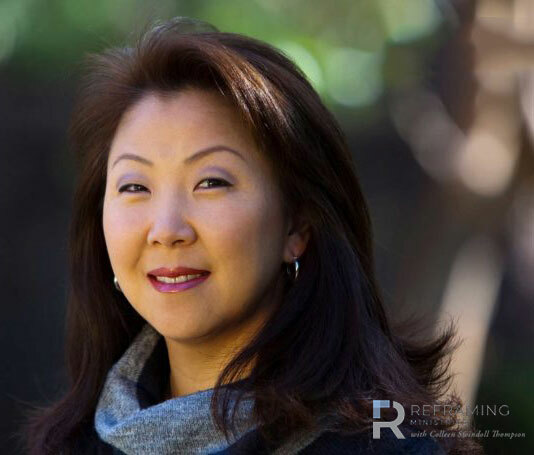 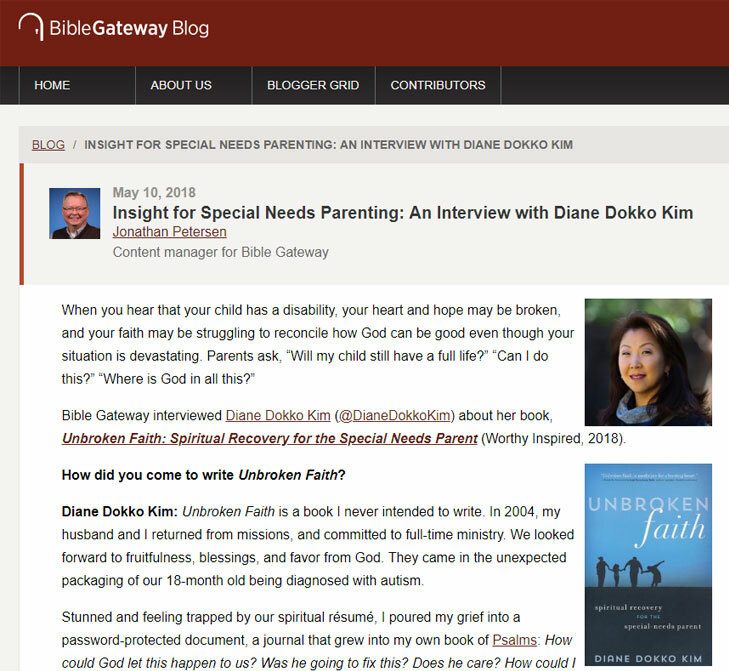 Diane was invited to RealLife to provide encouragement for parents of special needs kids. 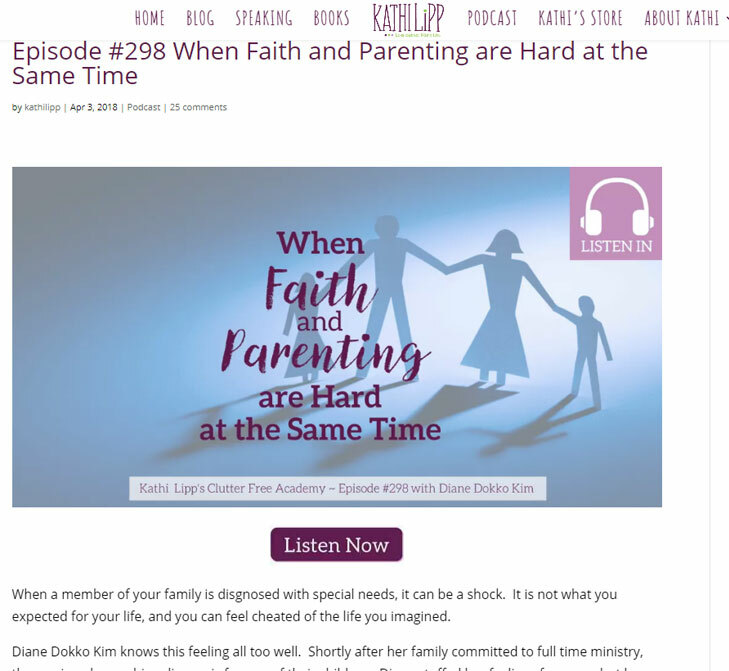 Mommy Talk Live celebrates motherhood, kids and family. 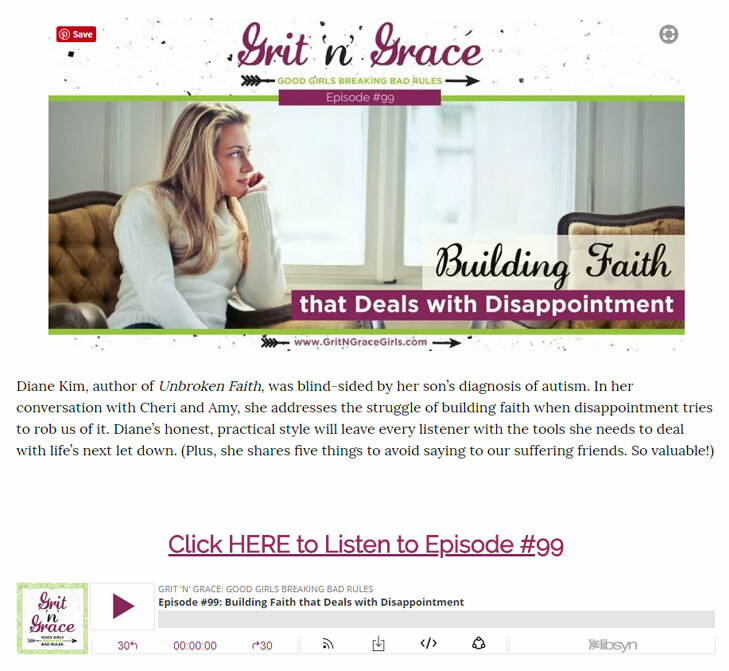 Diane was invited by host Christy McGlothlin, to discuss being parents of special needs kids. 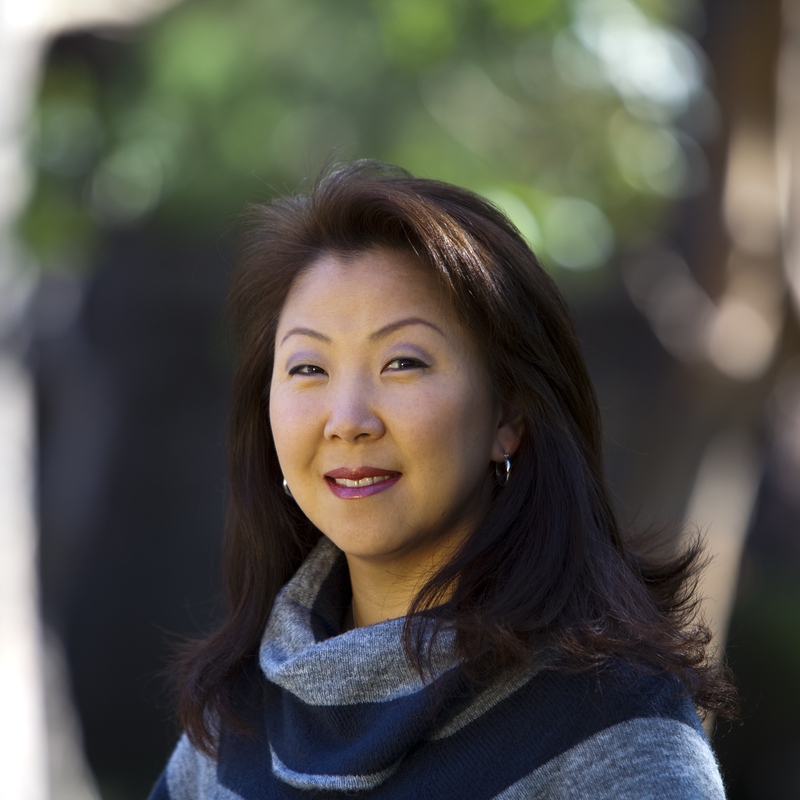 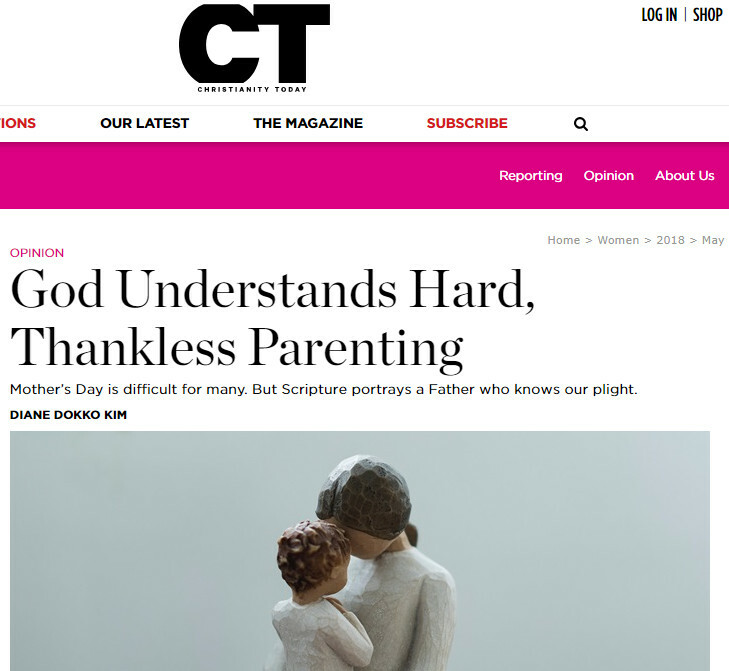 Diane has written articles for Christianity Today around the topic of hard parenting. 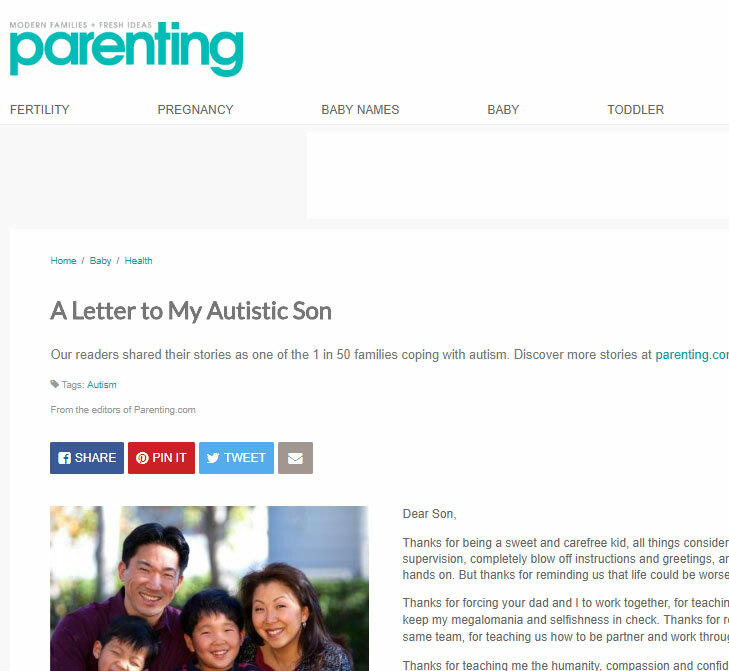 Featured on Parenting.com, Diane wrote a open letter to her son. 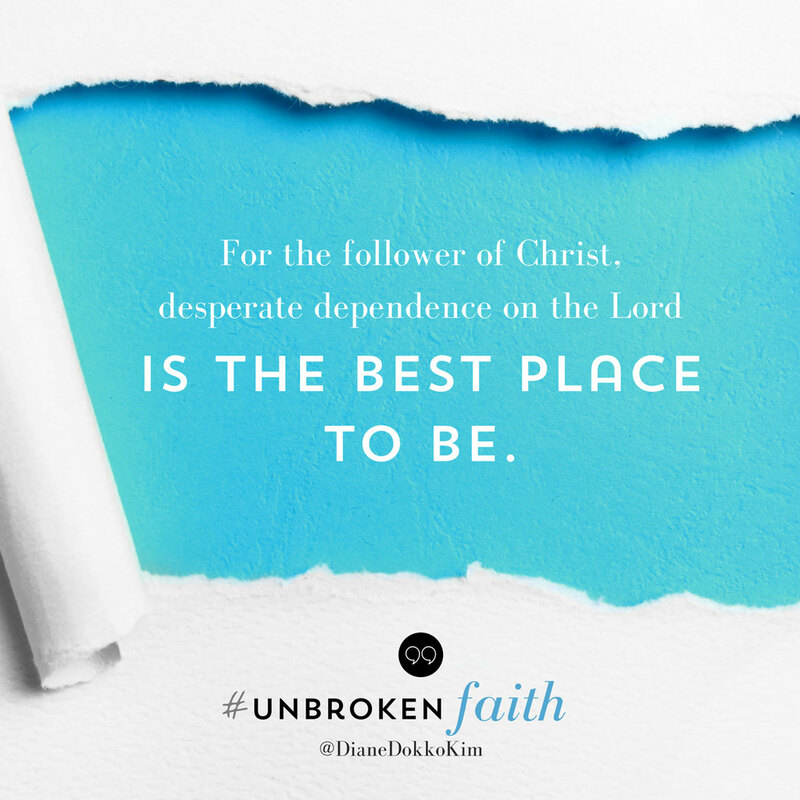 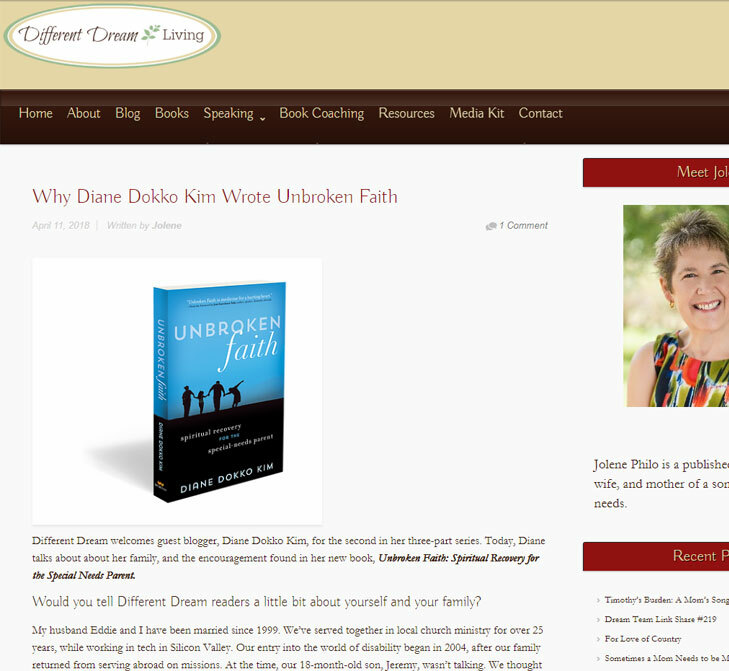 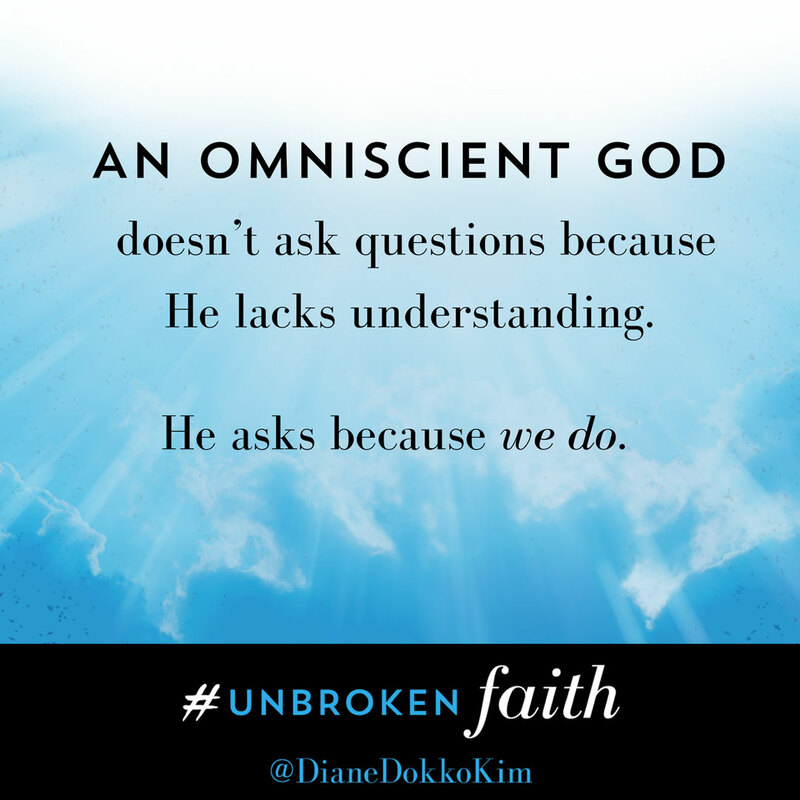 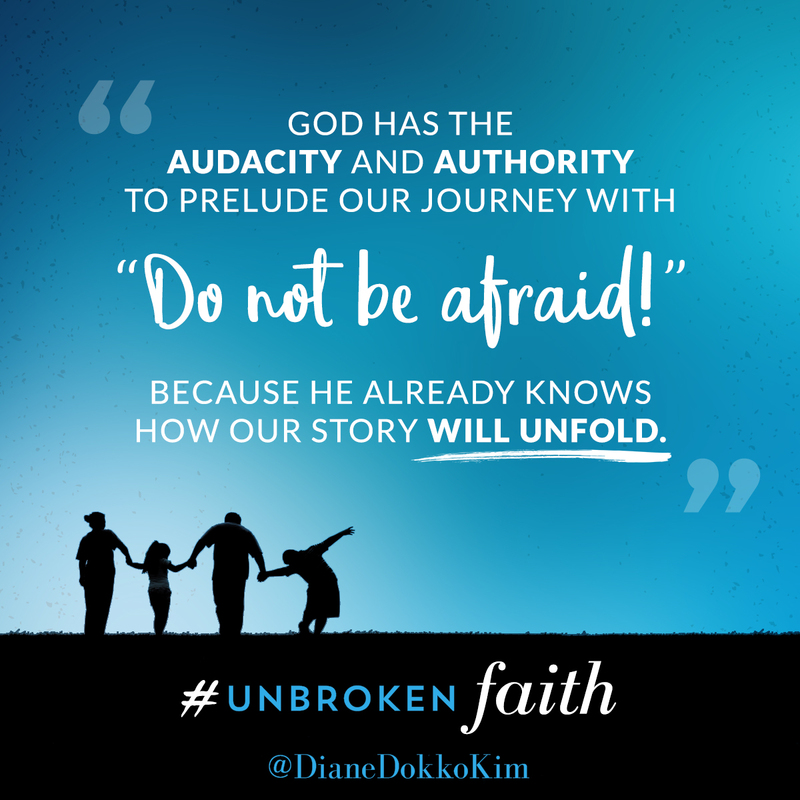 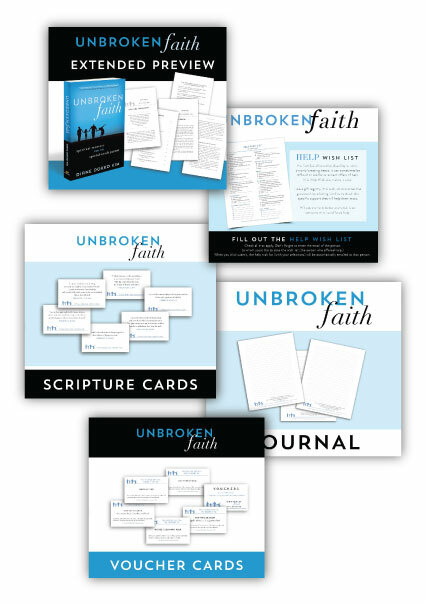 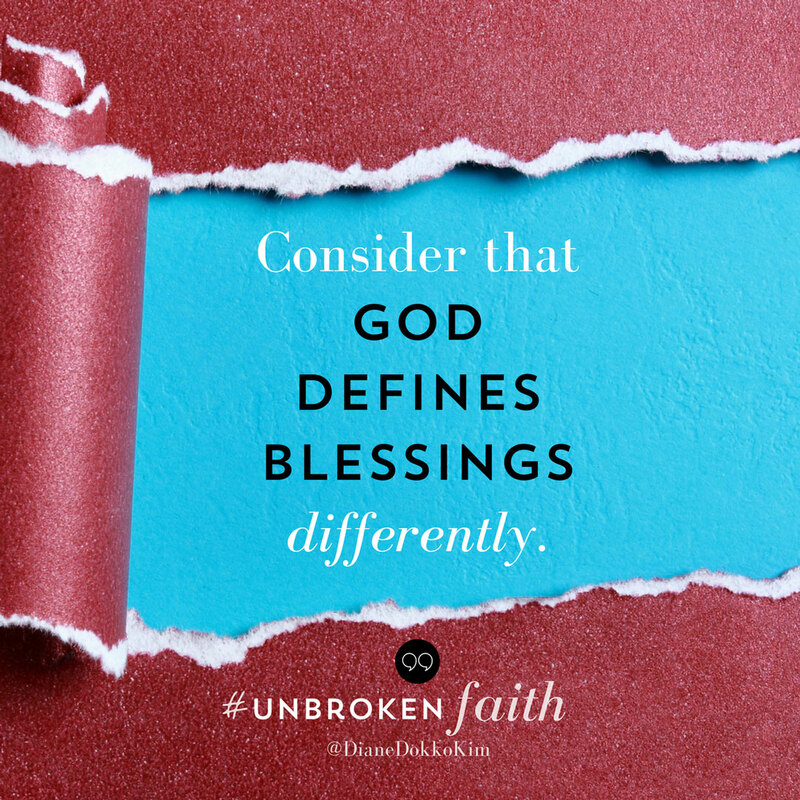 Diane joined Bible Gateway for a Q&A session about her new book Unbroken Faith. 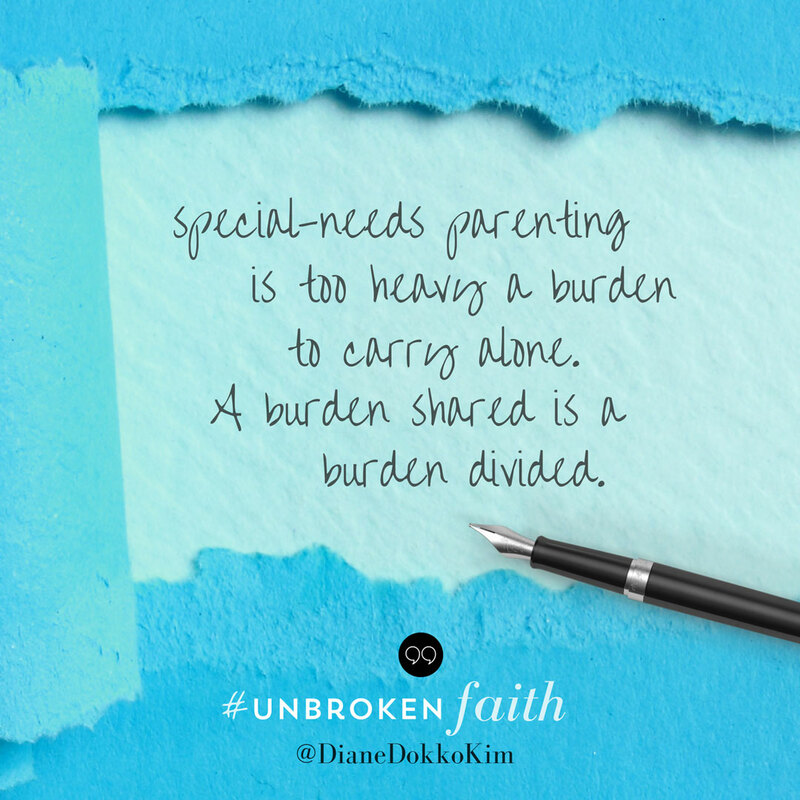 A frequent contributor to Parent Cue, Diane writes on a variety of topics. 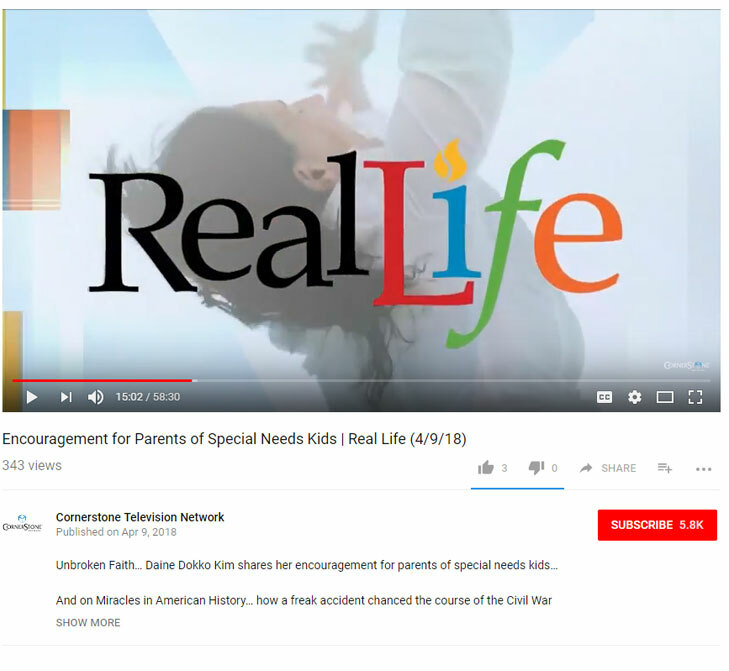 Diane shares with parents with special needs kids on Different Dream Living. 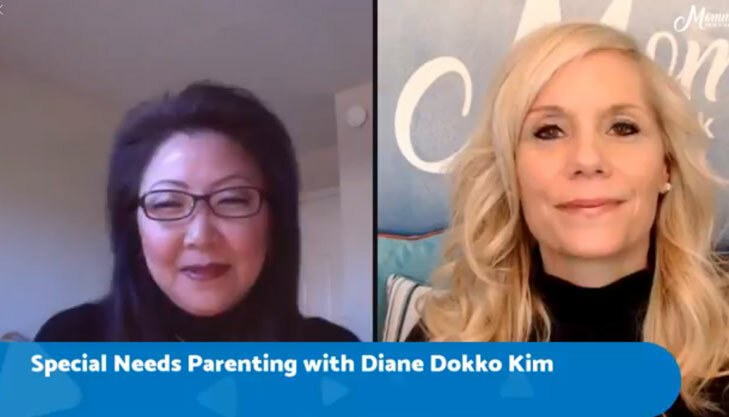 At The Art of Autism, Diane was able to share some tips for parents of children recently diagnosed. 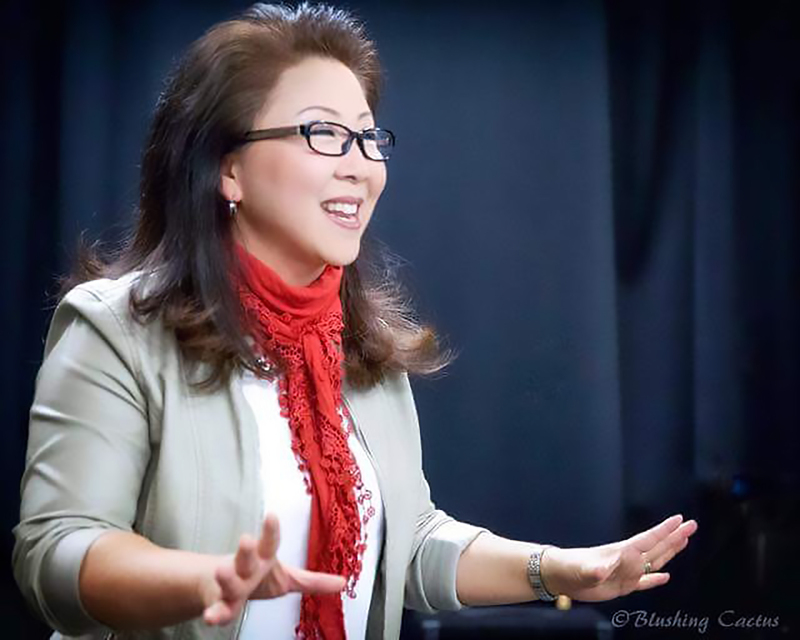 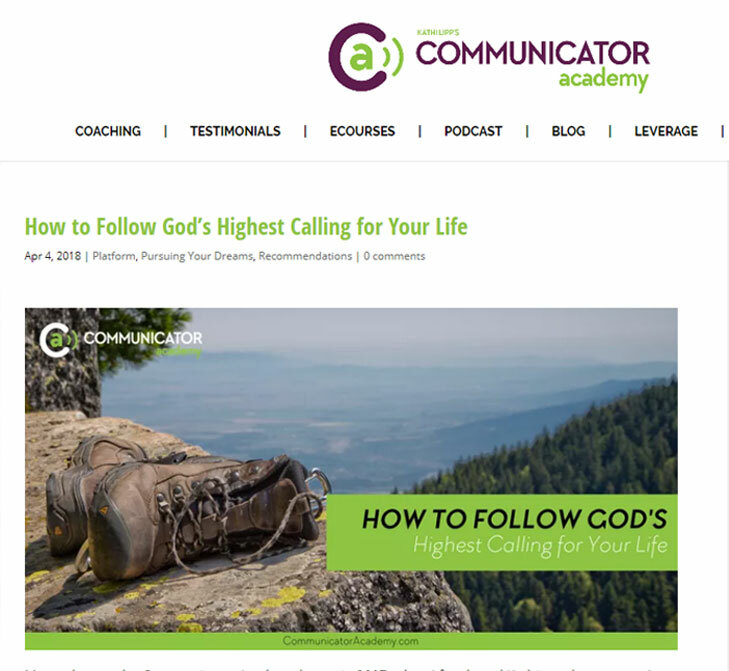 A contributor to this Communicator Academy, Diane gives tips on how to use our stories for good. 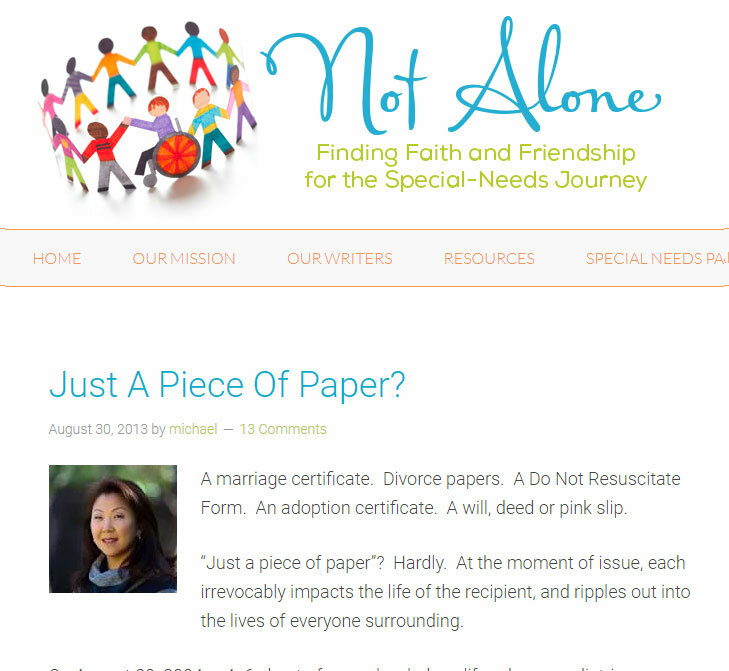 Not Alone featured an article from Diane about the spiritual side of the autism diagnosis. 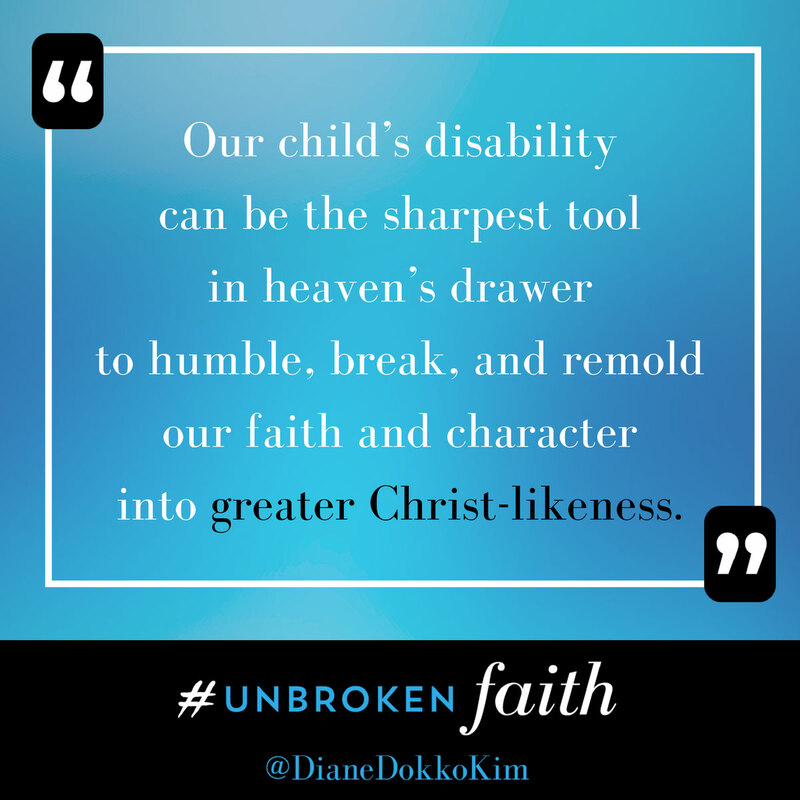 Diane works closely with the goals of Joni and Friends to extend the love and message of Jesus Christ to people who are affected by disability around the world.